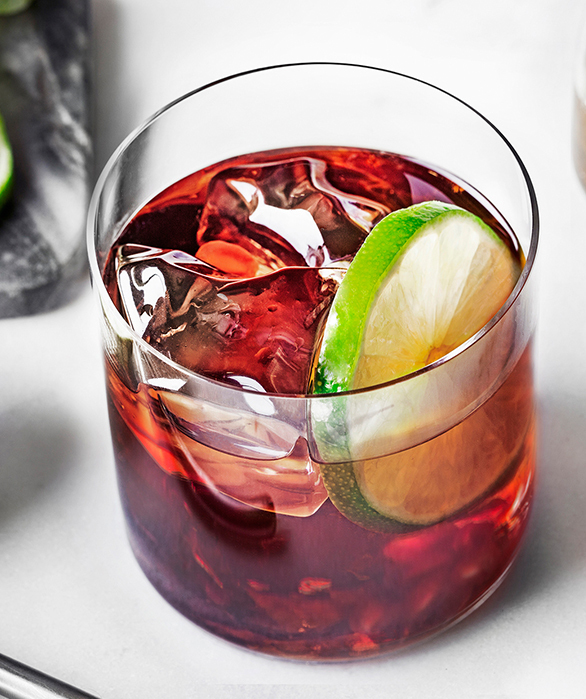 Created with our signature Pomegranate Vodka, this holiday batch cocktail is perfect for entertaining. Prepare ahead of time, and enjoy the party! 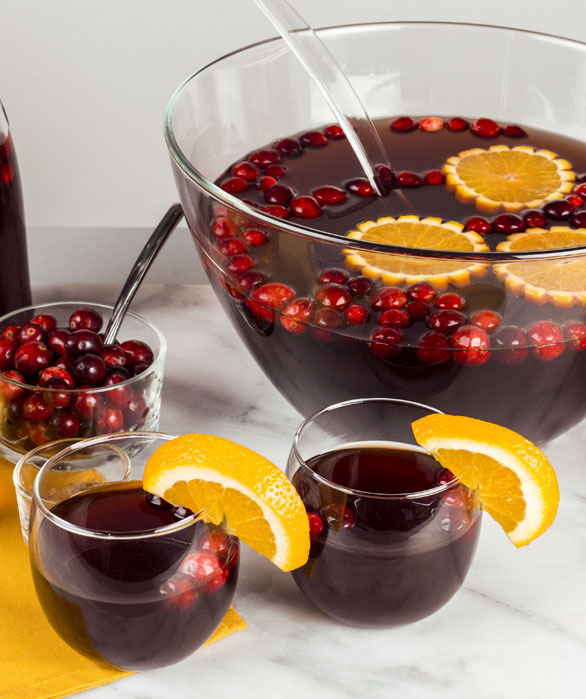 Add all ingredients to a punch bowl with ice and stir well to chill and dilute. Garnish with cloven orange wheels. Serves 25. 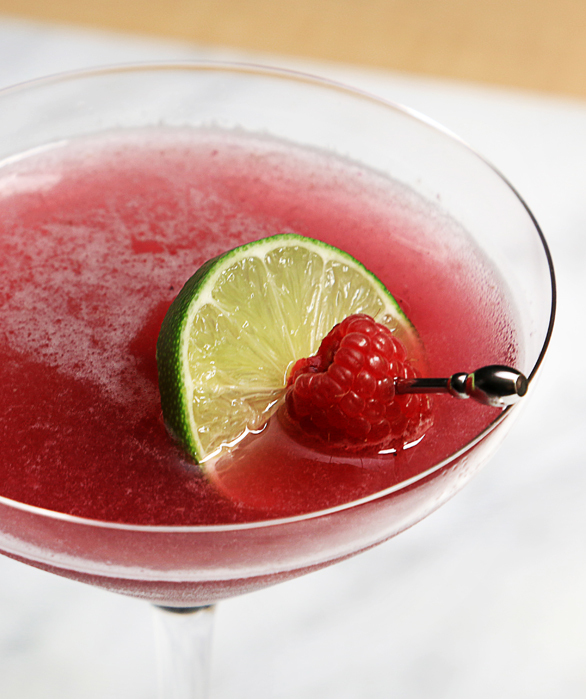 *Cranberry-honey mix: Add 2 cups fresh cranberries to a container and muddle with 1 cup honey and ½ cup warm water.